The James Magee House on Hellam Street in Wrightsville, Pennsylvania. Magee was a wagon maker and the Chief Burgess (Mayor) of Wrightsville. 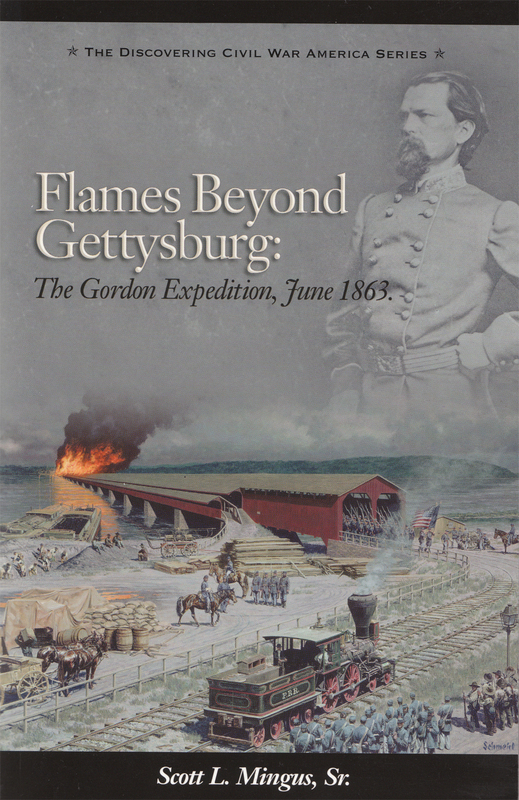 Magee’s daughter, Mary Jane Rewalt, was appreciative to Confederate Brigadier General John Brown Gordon and his men for saving the house from flames on the evening of June 28, 1863. The next morning she hosted he and his officers for a breakfast in this house. This view was taken facing southwest at approximately 4:00 PM on Sunday, September 13, 2009. 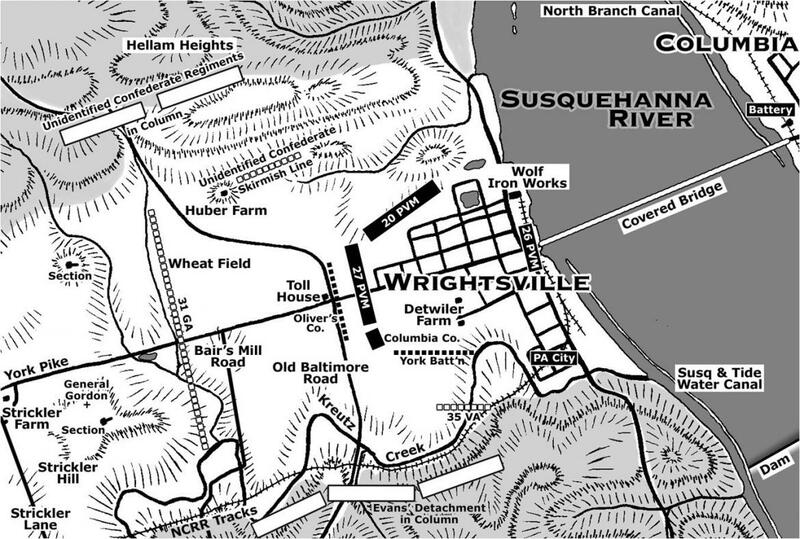 In our sixth post, Sanctioned Guide Scott Mingus showed us the Wrightsville Lime Kilns, a building the Confederates saved from fire, and the Susquehanna Tidewater Canal. 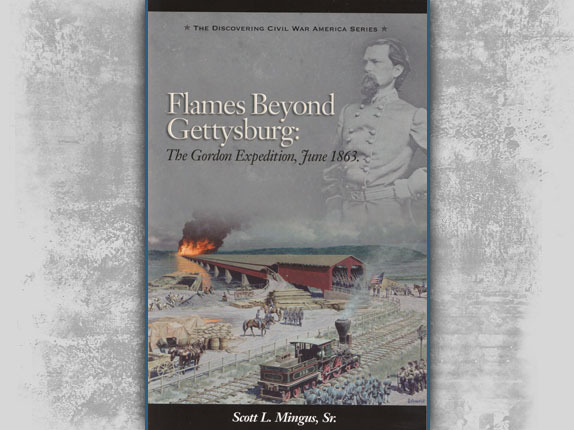 In today’s final Wrightsville post, York County Sanctioned Guide Scott Mingus shows us the James Magee House, tells us about the Heroine of the Susquehanna, and shows us Columbia’s African American Cemetery. This map shows the location of where our Wrightsville videos were produced. Video #1-#6 were shown in our previous Wrightsville posts. Videos #5 and #6 were taken at the intersection of the Lincoln Highway and Cool Creek Road. Videos #7 -#9 were taken on Cool Creek Road near the Rutter’s convenience store. Video #10 was taken at Meadow Lane, south of Wrightsville. Videos #11 and #12 were taken at the intersection of Hellam Street and 4th Street in Wrightsville. Videos #13- #15 were taken on the banks of the Susquehanna River in view of the remains of the Civil War bridge. Video #16 was taken near the Wrightsville Lime Kilns. Video #17 was taken near a house at the junction of Front Street and Locust Street. Video #18 was taken at the Susquehanna and Tidewater Canal. 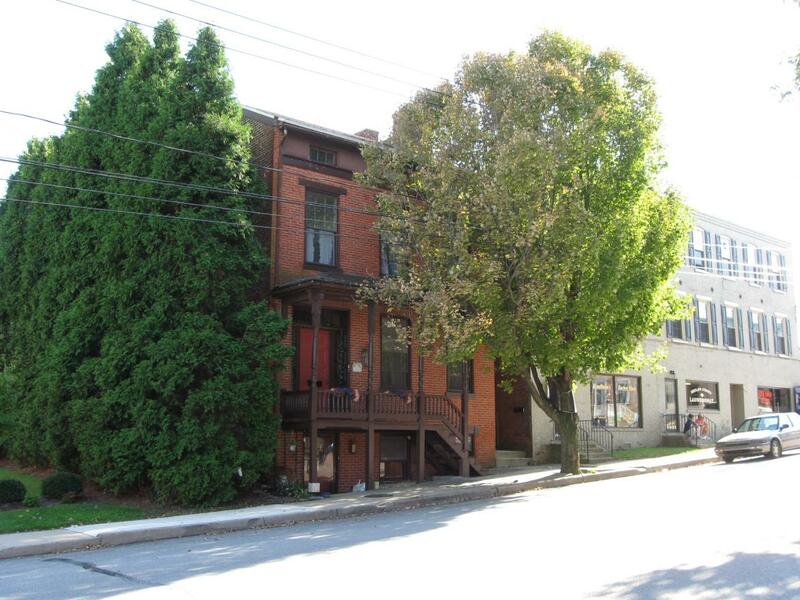 Videos #19 and #20 were taken at the Magee House on Hellam Street. This map was created facing north at approximately 8:00 PM on Saturday, October 17, 2009. 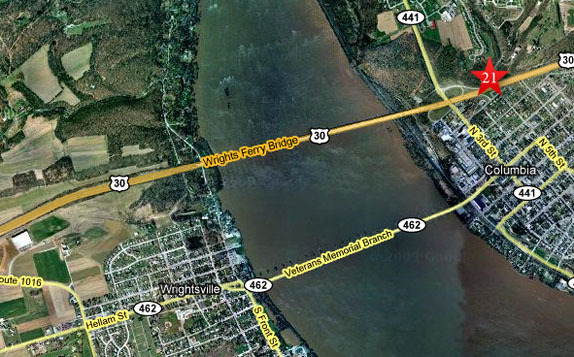 This map shows the location of where our Wrightsville videos were produced. Videos #1-#20 are on other maps. 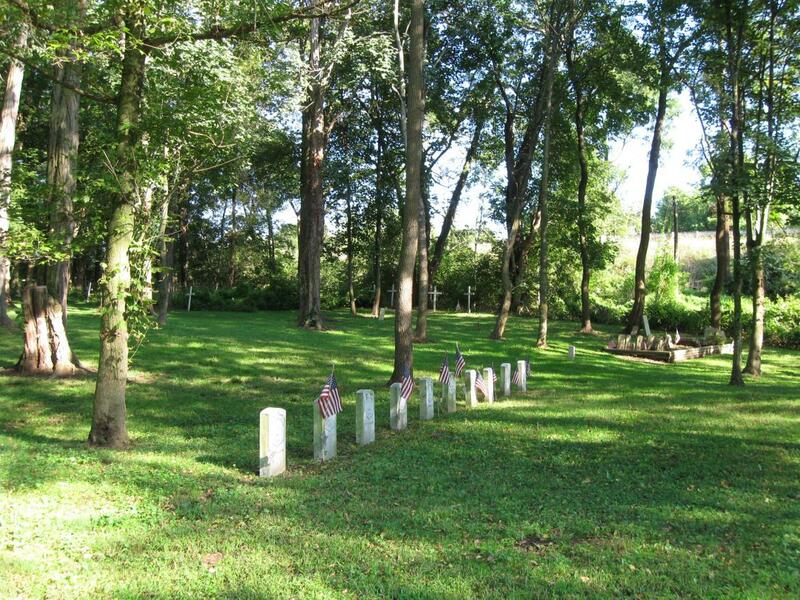 Video #21 was taken on the east side of the Susquehanna River in Columbia, Pennsylvania at the African American Cemetery. This map was created facing north at approximately 8:00 PM on Saturday, October 17, 2009. 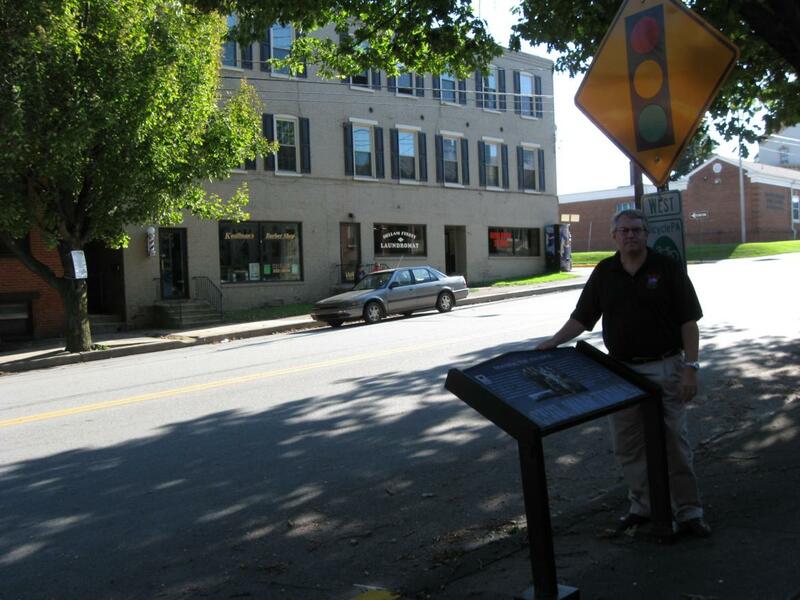 York County Heritage Trust Sanctioned Guide Scott Mingus is standing near a Wrightsville wayside marker on Hellam Street. This view was taken facing southwest at approximately 4:00 PM on Sunday, September 13, 2009. In Video #19 (Videos #1- #18 were shown in our previous Wrightsville posts) York County Heritage Trust Sanctioned Guide Scott Mingus is standing on Wrightsville’s Hellam Street uphill from (west of) the Susquehanna River. He explains how the fire started to reach this section of Wrightsville. This view was taken facing north to east to south at approximately 4:00 PM on Sunday, September 13, 2009. A closeup of the Hellam Street wayside. This view was taken facing south at approximately 4:00 PM on Sunday, September 13, 2009. In Video #20 Sanctioned Guide Scott Mingus is standing on Wrightsville’s Hellam Street uphill from (west of) the Susquehanna River. 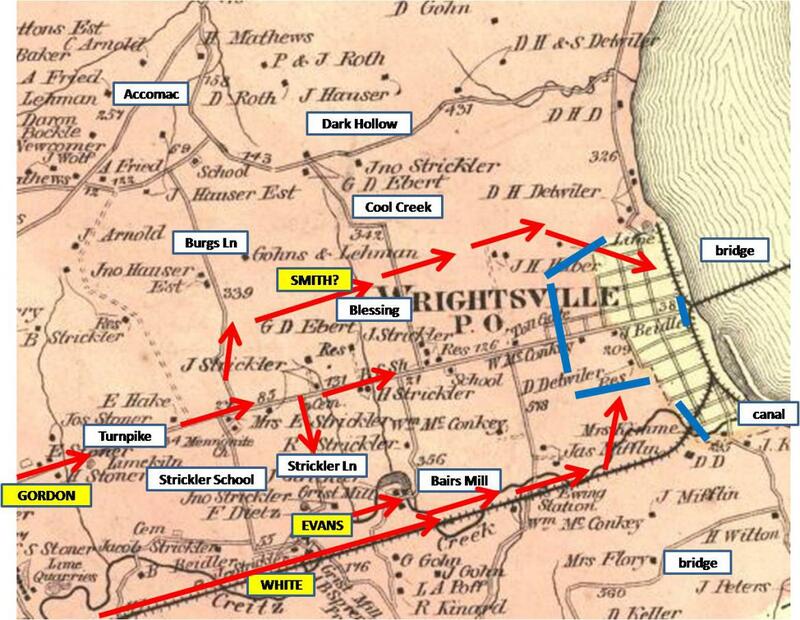 He explains how the Confederates saved some houses in this section of Wrightsville and how some citizens thanked him and his officers with a breakfast. This view was taken facing south to east to south to southwest to south at approximately 4:00 PM on Sunday, September 13, 2009. Sanctioned Guide Scott Mingus has now moved east of the Susquehanna River to Columbia, Pennsylvania. He is standing in the African American Cemetery on Fifth Street. This view was taken facing east at approximately 4:00 PM on Sunday, September 13, 2009. 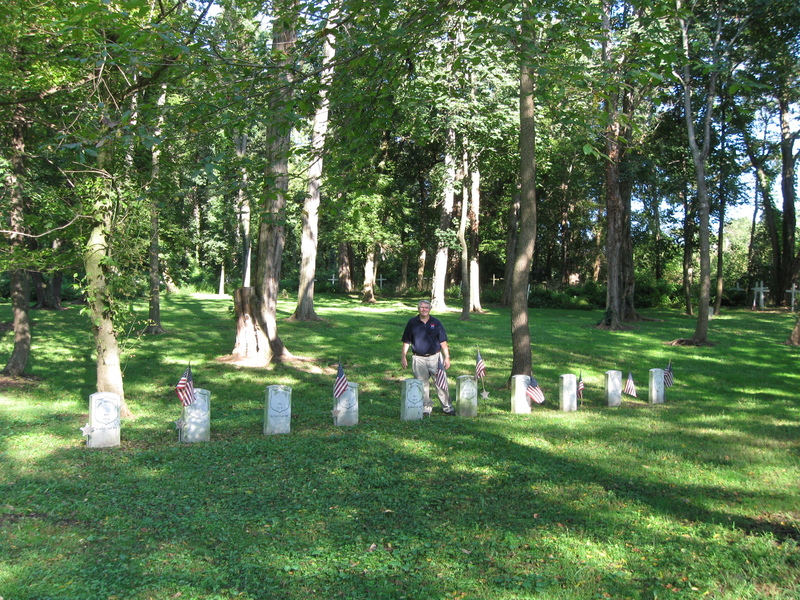 In Video #21 Scott Mingus is standing at the African American cemetery in Columbia, Pennsylvania. He shows us the markers that represent, although do not actually mark, the burial places of United States soldiers. This view was taken facing east to southeast to northeast to east at approximately 4:00 PM on Sunday, September 13, 2009. 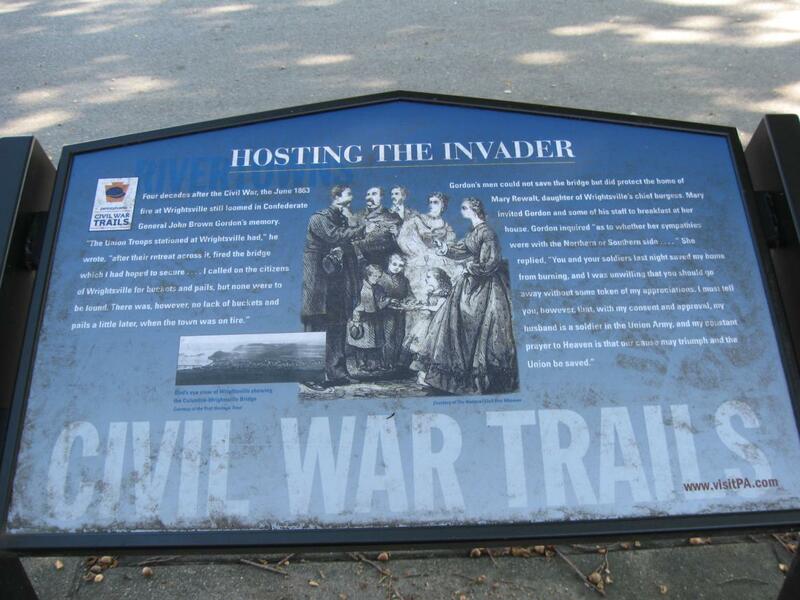 Columbia’s African American Cemetery also contains individuals from the Columbia area who served in the 54th Massachusetts Infantry Regiment. This view was taken facing southeast at approximately 4:00 PM on Sunday, September 13, 2009. 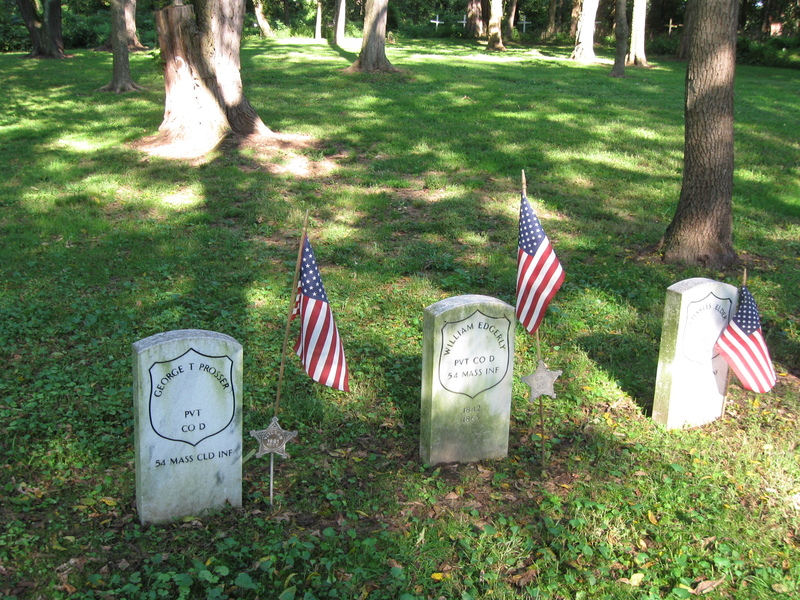 The marked graves in Columbia’s African American Cemetery do not necessarily mark the burial locations of individuals. This view was taken facing southeast at approximately 4:00 PM on Sunday, September 13, 2009.